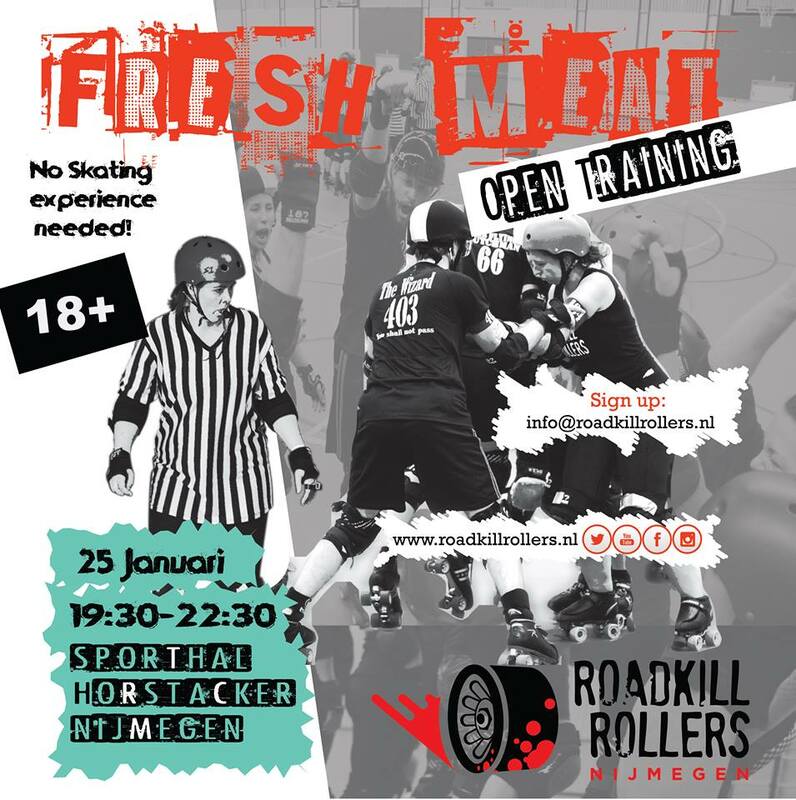 Fresh Meat Training – January 25th! 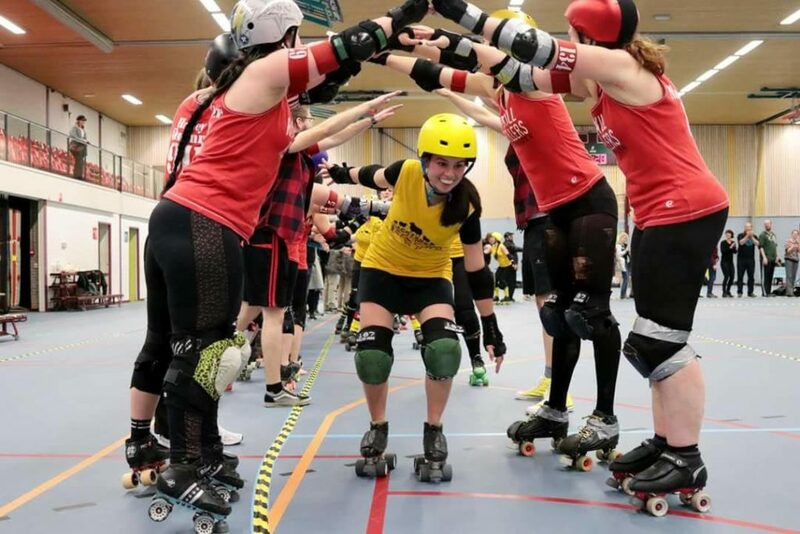 Come and try Roller Derby! Error: Error validating access token: Session has expired on Friday, 29-Mar-19 05:29:02 PDT. The current time is Sunday, 21-Apr-19 09:37:25 PDT.